Why are you a hunter? Are you promoting hunting in a positive way? 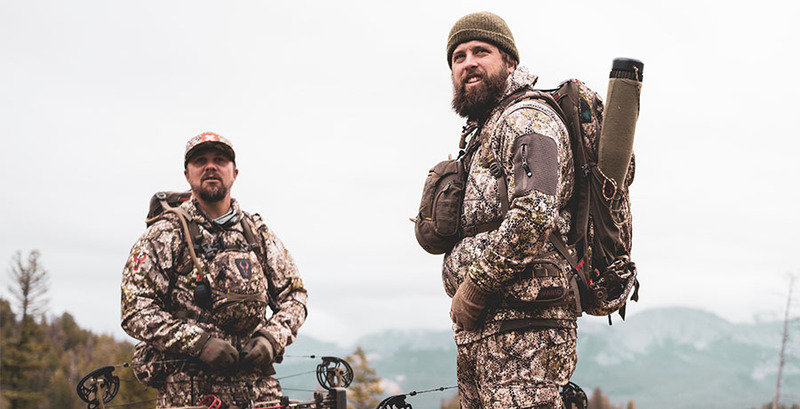 For us, it’s the memories created in the outdoors, life lessons and moral values learned, the friendships made, serenity of a campfire, and putting forth our conservation efforts… this is what we take from it and these are the traditions we need to protect.